Two reputable investment firms within our database, Cerberus Capital Management and Owl Creek Asset Management, are piling more capital into Pacific DataVision Inc. (NASDAQ:PDVW). Stephen Feinberg’s Cerberus Capital has recently reported purchasing 110,600 shares in the provider of mobile workforce management solutions, amassing a 3.25 million share-stake that represents 22.79% of the company’s outstanding common stock. In addition, according to a Form 4 filing with the SEC, Jeffrey Altman’s Owl Creek has bought 200,030 shares of Pacific DataVision through multiple transactions on August 17 and 18. Following the transactions, Owl Creek Asset Management currently owns 1.69 million shares of the company, which represent 11.83% of its outstanding stock. Cerberus Capital Management LP is a private investment firm co-founded by Stephen Feinberg and William L. Richter in 1992. The New York-based firm primarily invests in undervalued companies and distressed corporate debt and securities. Cerberus focuses its investment strategy on both public and private large-cap and middle-market companies, but might engage in mezzanine investments as well. Stephen Feinberg’s firm and its affiliates manage approximately $25 billion in assets under management, whereas its public equity portfolio is worth $1.36 billion as of June 30. 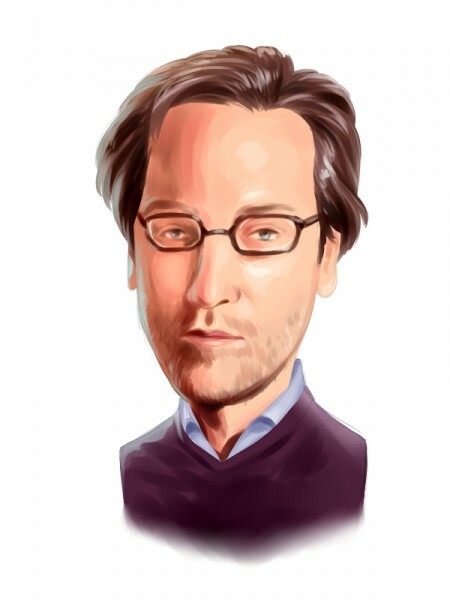 Owl Creek Asset Management is a New York-based hedge fund established by Jeffrey Altman in 2001. The firm mainly employs an event-driven and fundamental value long/short investment strategy to make its investments in equity and debt market all around the world. As stated by the recent 13F filing with the SEC, Owl Creek Asset Management oversees a relatively concentrated public equity portfolio with a market value of $1.86 billion, while the fund’s top ten holdings account for 70.17% of this figure. Professional investors like Stephen Feinberg and Jeffrey Altman spend considerable time and money conducting due diligence on each company they invest in, which makes them the perfect investors to emulate. However, we also know that the returns of hedge funds on the whole have not been good for several years, underperforming the market. We analyzed the historical stock picks of these investors and our research revealed that the small-cap picks of these funds performed far better than their large-cap picks, which is where most of their money is invested and why their performances as a whole have been poor. Why pay fees to invest in both the best and worst ideas of a particular hedge fund when you can simply mimic the best ideas of the best fund managers on your own? A portfolio consisting of the 15 most popular small-cap stock picks among the funds we track has returned more than 123% and beaten the market by more than 66 percentage points since the end of August 2012, and by 4.6 percentage points in the first quarter of this year (see the details). Pacific DataVision Inc. (NASDAQ:PDVW) is a leading provider of mobile workforce management solutions that enhance the productivity of field-based workers and the efficiency of their dispatch and call center operations. Put it differently, the company’s technology improves team communication and field documentation across numerous industries. The stock of Pacific DataVision has lost 20% in value since they began trading on the NASDAQ Stock Market on February 3. Apart from the two above-mentioned shareholders in Pacific DataVision, Daniel Gold’s QVT Financial also owns a sizable stake in the company, amounting to 676,699 shares.